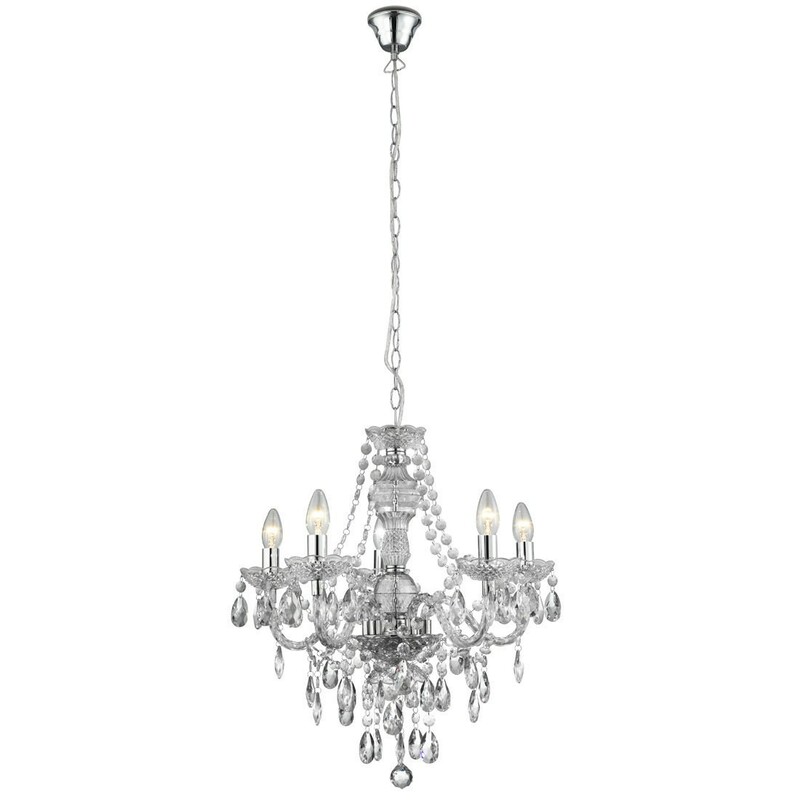 SKU: 1455-5bk. 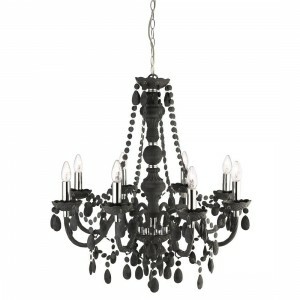 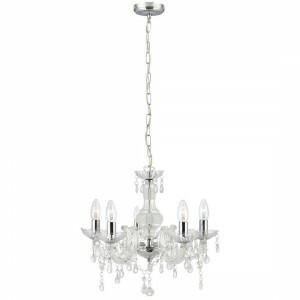 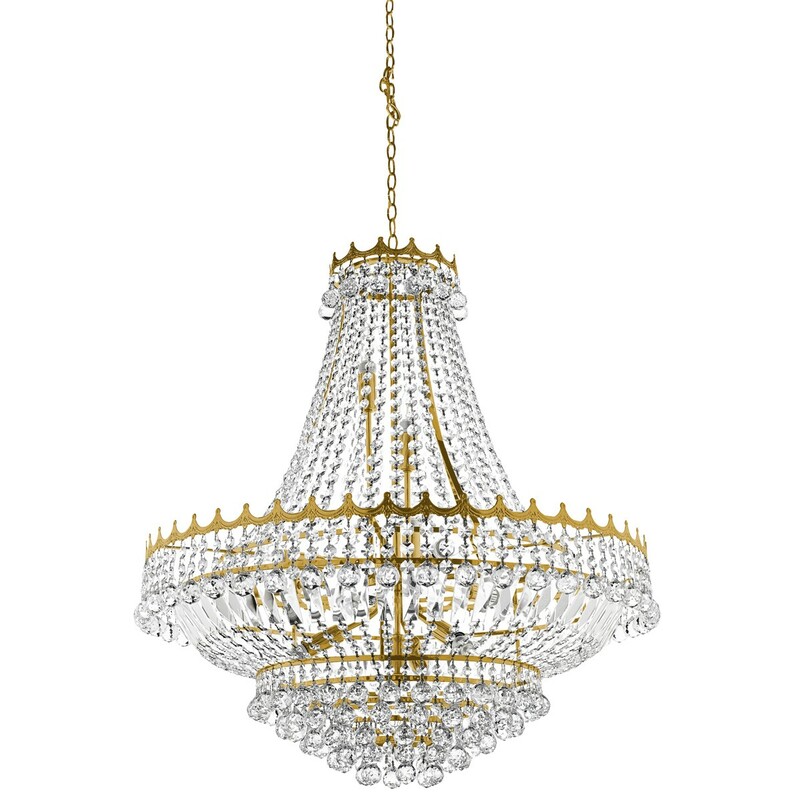 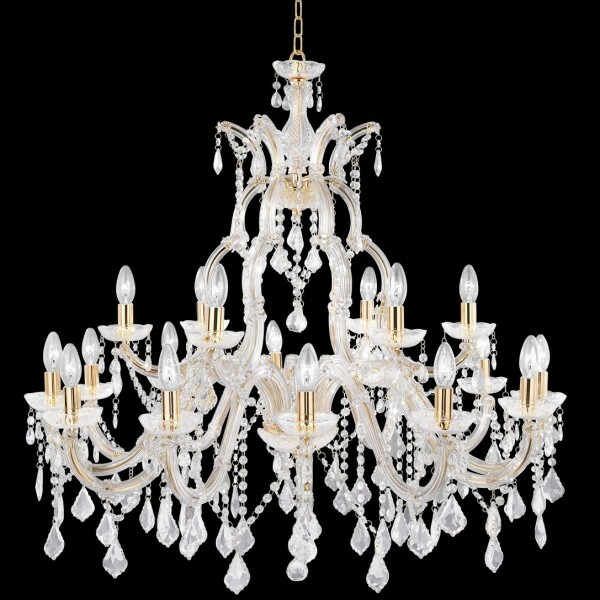 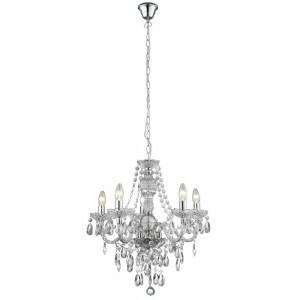 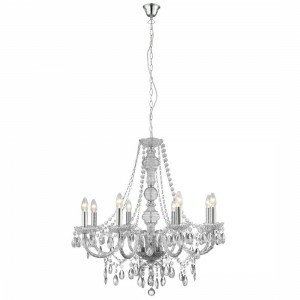 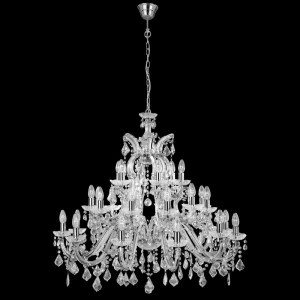 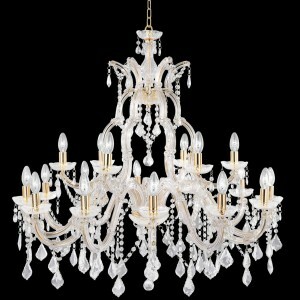 Categories: Ceiling lights, Crystal lights, Multi-arm - Traditional, Traditional Crystal Lights. 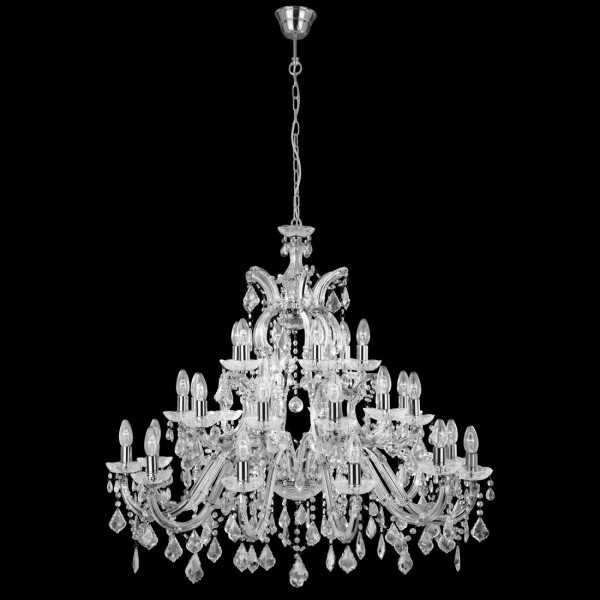 SKU: 1214-18. 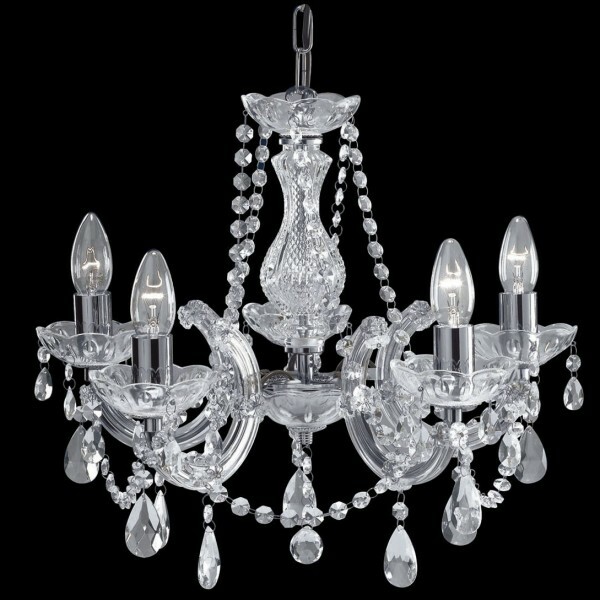 Categories: Ceiling lights, Crystal lights, Multi-arm - Traditional, Traditional Crystal Lights. SKU: 1214-30. Categories: Ceiling lights, Crystal lights, Multi-arm - Traditional, Traditional Crystal Lights. SKU: 399-12. 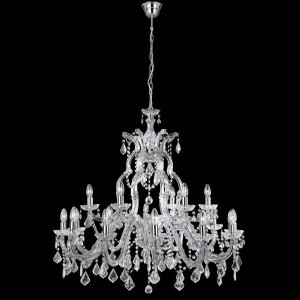 Categories: Ceiling lights, Crystal lights, Multi-arm - Traditional, Traditional Crystal Lights. 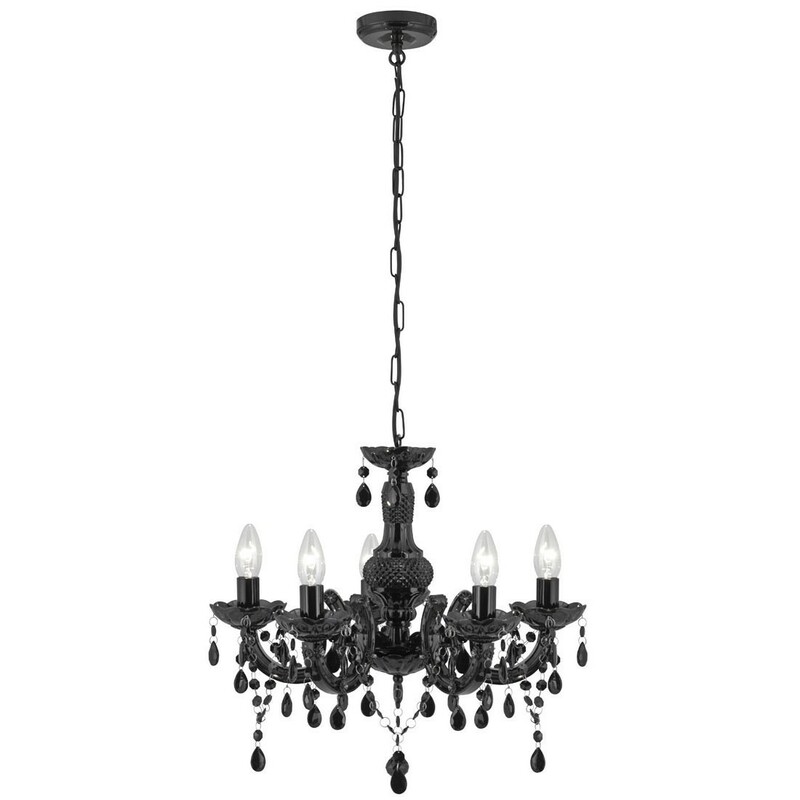 SKU: 3314-18. Categories: Ceiling lights, Crystal lights, Multi-arm - Traditional, Traditional Crystal Lights. 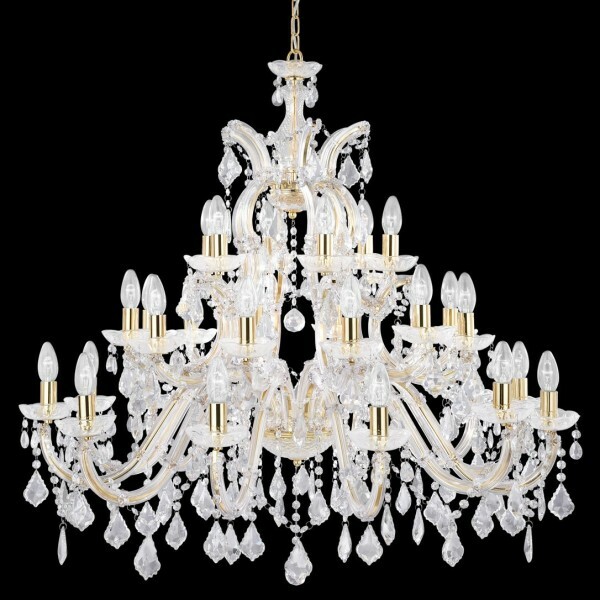 SKU: 3314-30. 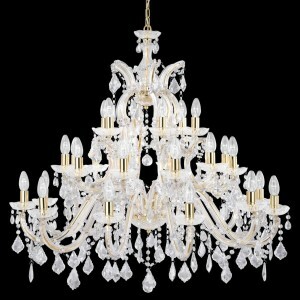 Categories: Ceiling lights, Crystal lights, Multi-arm - Traditional, Traditional Crystal Lights. 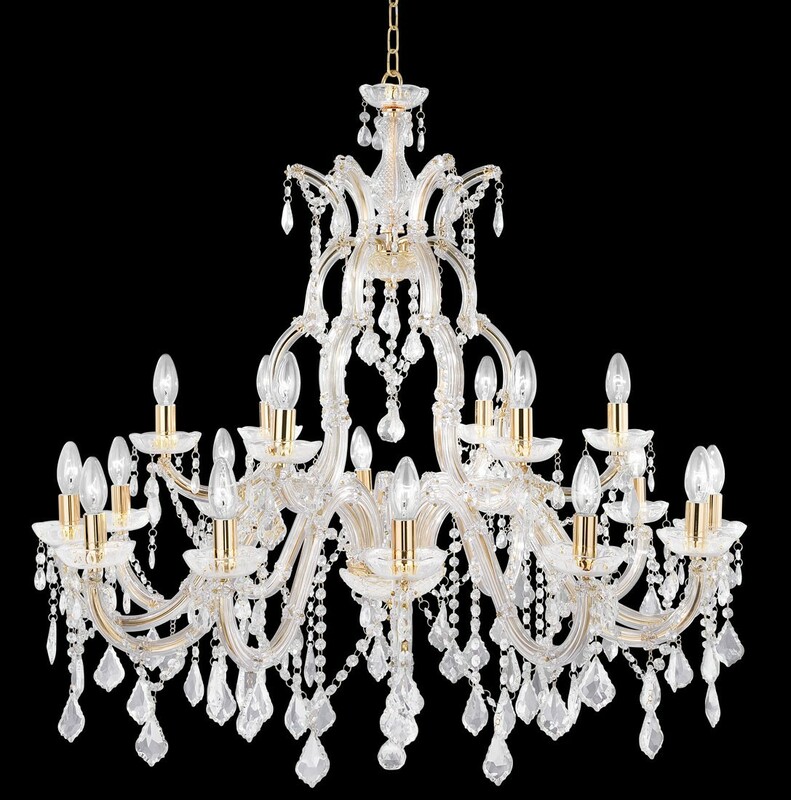 SKU: 399-5. 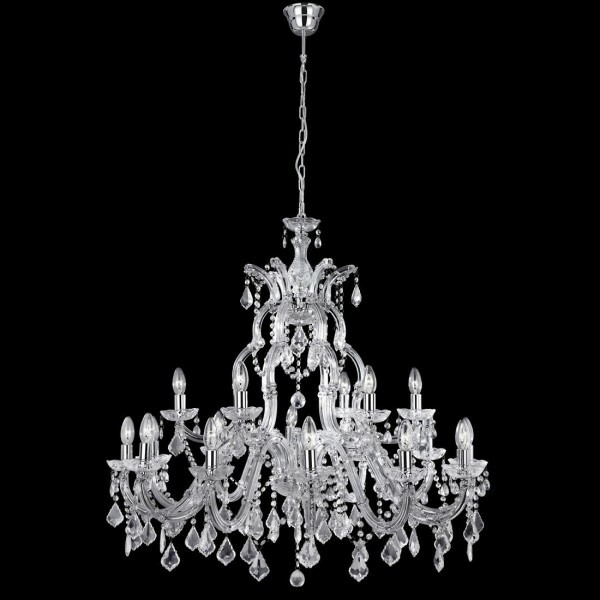 Categories: Ceiling lights, Crystal lights, Multi-arm - Traditional, Traditional Crystal Lights. 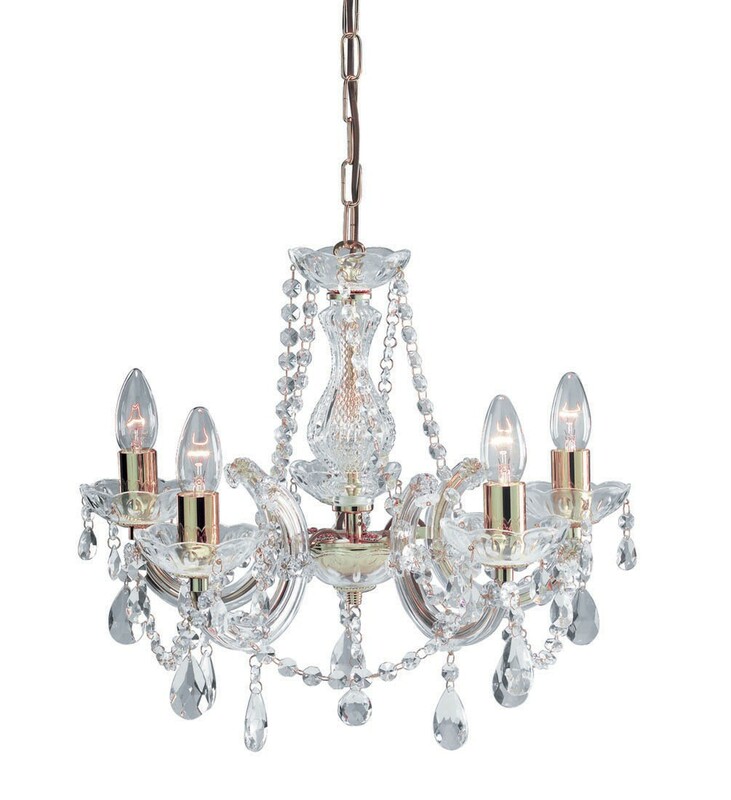 SKU: 1455-5cl. 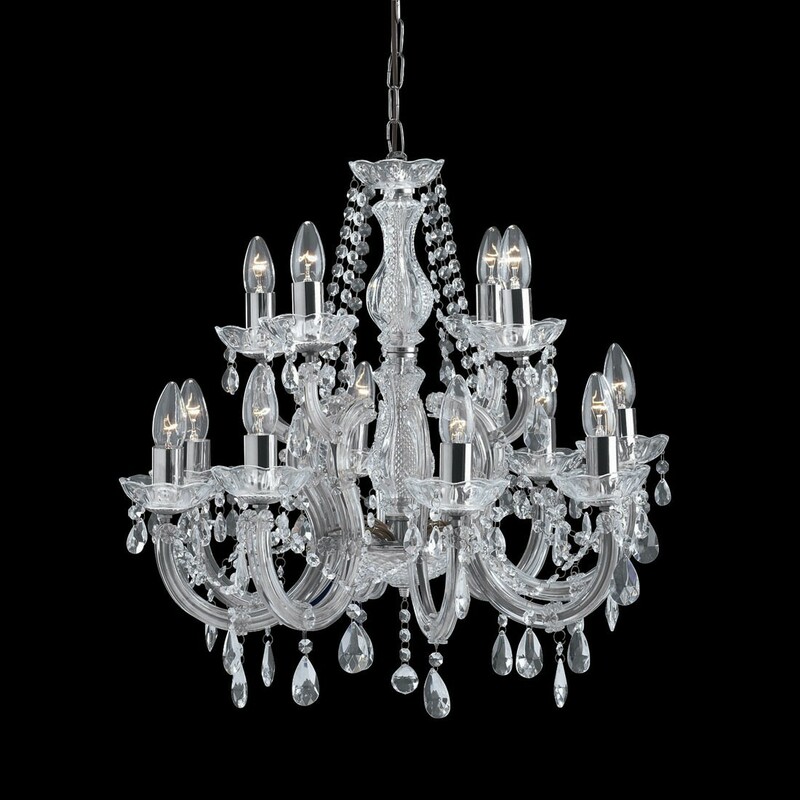 Categories: Multi-arm - Traditional, Traditional Crystal Lights. SKU: 8885-5cl. 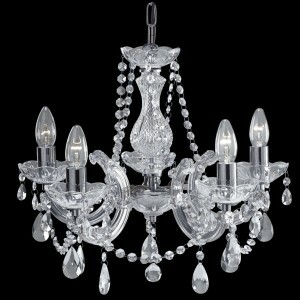 Categories: Ceiling lights, Crystal lights, Multi-arm - Traditional, Traditional Crystal Lights. 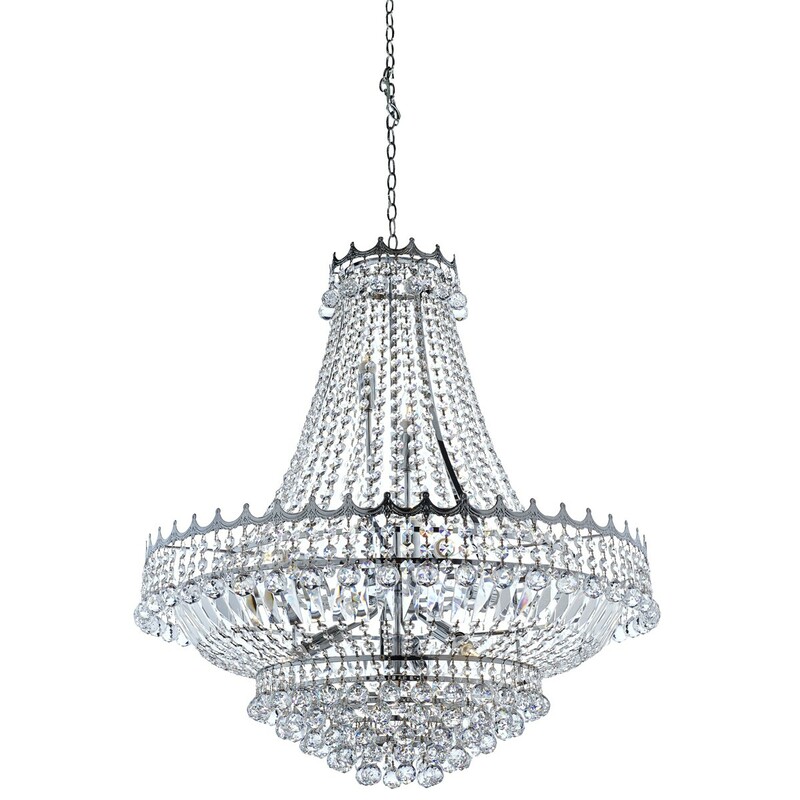 SKU: 8888-8cl. Categories: Ceiling lights, Crystal lights, Multi-arm - Traditional, Traditional Crystal Lights. SKU: 8888-8gy. 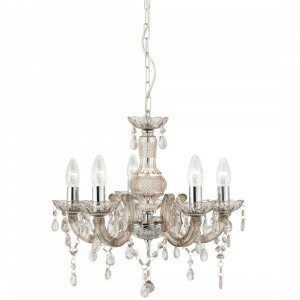 Categories: Ceiling lights, Crystal lights, Multi-arm - Traditional, Traditional Crystal Lights. 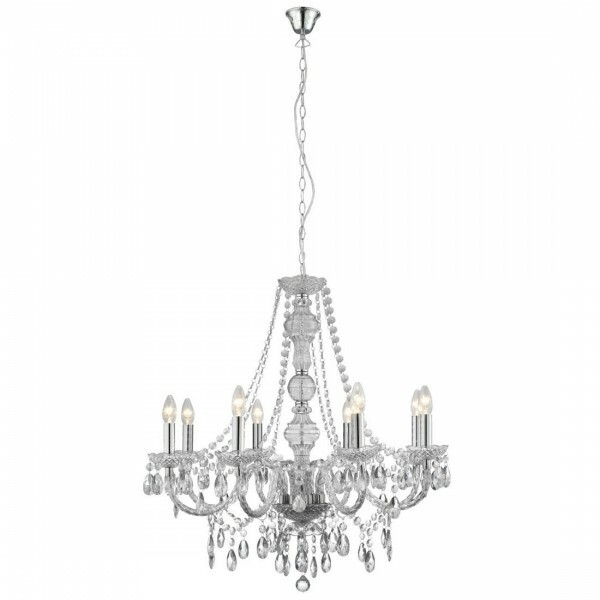 SKU: 1455-5mi. 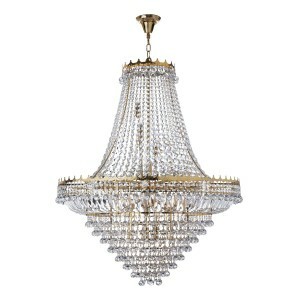 Categories: Ceiling lights, Crystal lights, Multi-arm - Traditional, Traditional Crystal Lights. SKU: 699-5. 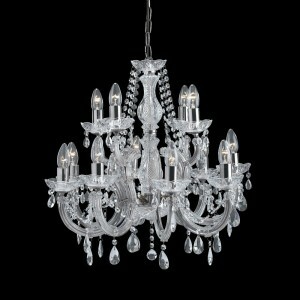 Categories: Ceiling lights, Crystal lights, Multi-arm - Traditional, Traditional Crystal Lights. SKU: 9112-82CC. 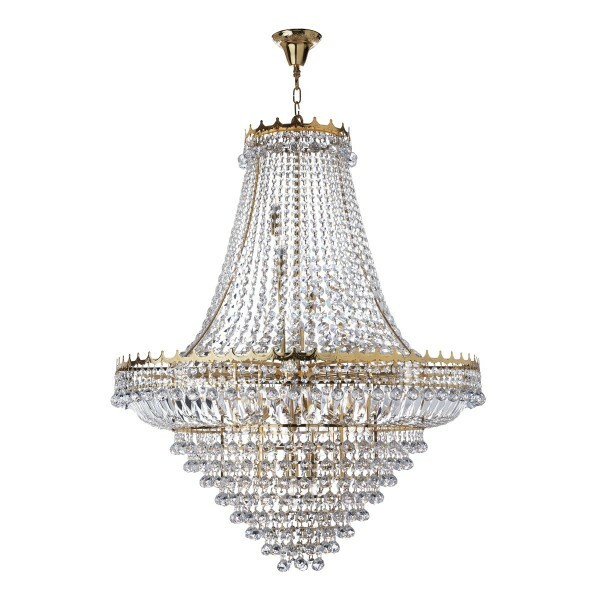 Categories: Modern Crystal Lights, Traditional Crystal Lights. 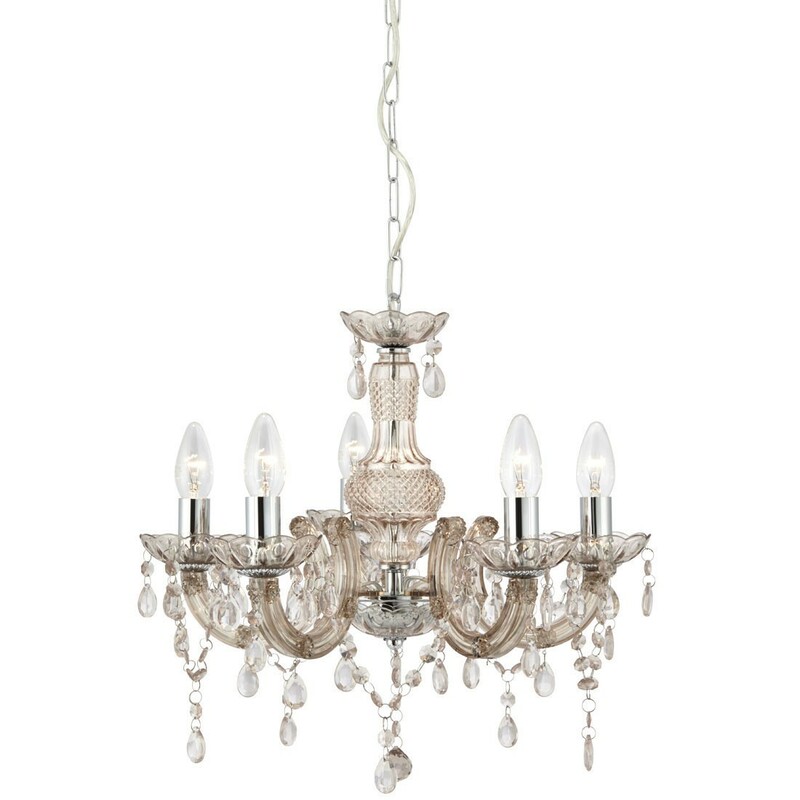 SKU: 9112-82GO. Categories: Modern Crystal Lights, Traditional Crystal Lights. 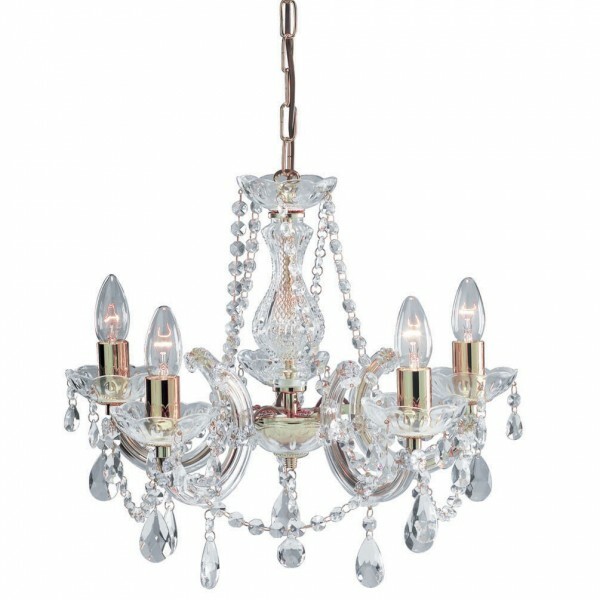 SKU: 9112-102GO. Categories: Modern Crystal Lights, Traditional Crystal Lights.